Between tromping through Baguette Falls while whacking out azodicarbonamide, glycerides, artificial colors, and artificial flavors (i.e. amyl alcohol and benzaldehyde), and gallivanting around Crisp Valley Farms spotting the unwanted “No-Nos” trespassing on the property (i.e. hydrolyzed protein, polydextrose, MSG, and sodium erythorbate), Panera Bread continues its pursuit in educating consumers on the perils of “artificial” food additives and preservatives while feeding the pseudoscience madness in a cute new game. Of course, don’t forget the unusual/artificial “alien” sounds accompanying the destruction of each chemical. Luckily for the consumer, upon winning and defeating the awful droves of supposedly detrimental and awful food additions, one wins a coupon! So for those who know me, I used to be in the prime condition of my life — right right, before you say anything…yes, everyone has been at some point, and/or why am I evening mentioning this? Well, I moved across the country and tried to stay in shape, but for some reason motivation slowly disappeared and now I hadn’t worked out fully all summer (~3 months). It’s about time to stop this madness! (It’s so easy to make excuses not to work out, right? 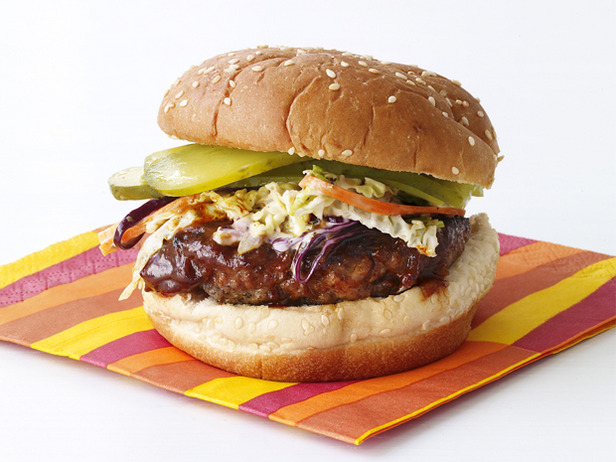 It’s easy to make excuses not to eat well/healthy, right? Well, Lily, this is your straight-up reminder to stop wavering and saying, “Just one more bite, or ‘I’ll work that off'”. LOL. Went climbing on Monday and boy did it feel good. While I have dropped down from a V4-ish level now to a V1 – V2 again, it’s alright. Time will tell. Although, lifting right afterwards may not have been the best idea I’ve had. Haven’t been able to move my elbow joints (so now I’ve taken two days off). Ah, is it one step at a time? And just keep moving forward? Hope so! 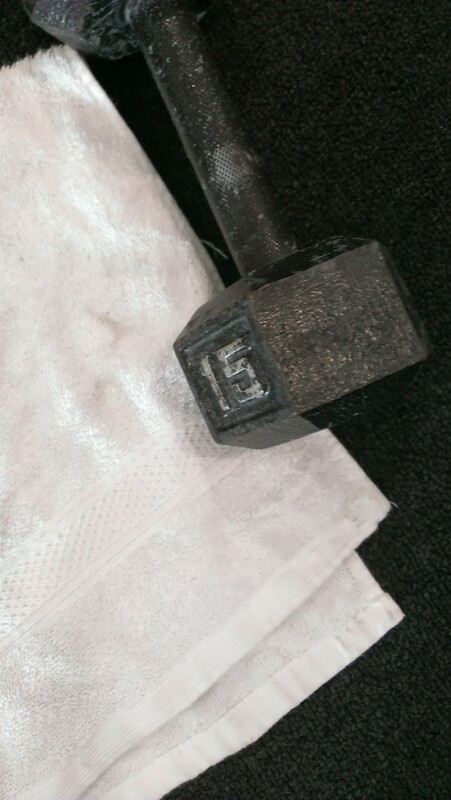 The 15lb weights in the picture are from what I did on Monday. I have never been so embarrassed to be at a gym; even when I first began I’d never lifted 15lbs (instead starting with 20lbs and 25lbs); but everything hurts from just 15. GAHHH! SO WEAK! 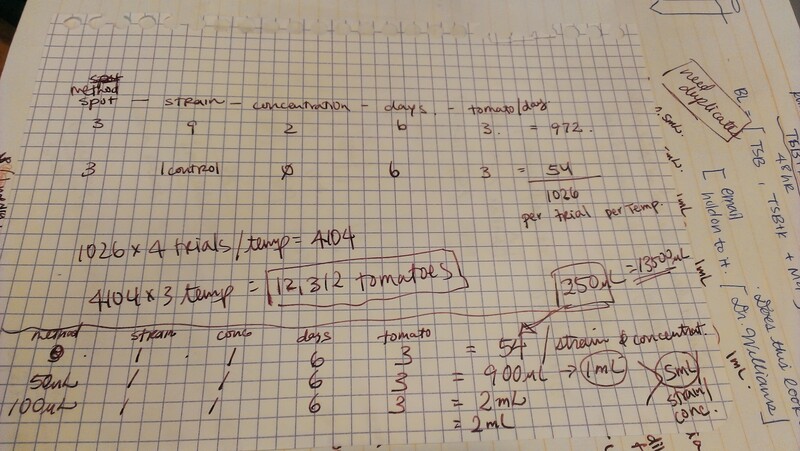 Over the weekend, I did a bit of calculations for how many tomatoes I will need over the course of my experiments (assuming I don’t mess up a tomato here and there in the process) … the resulting number was actually REALLY HIGH!! “How high?” you scoff.